Sometimes I curate and sometimes I write but it's always about the story! 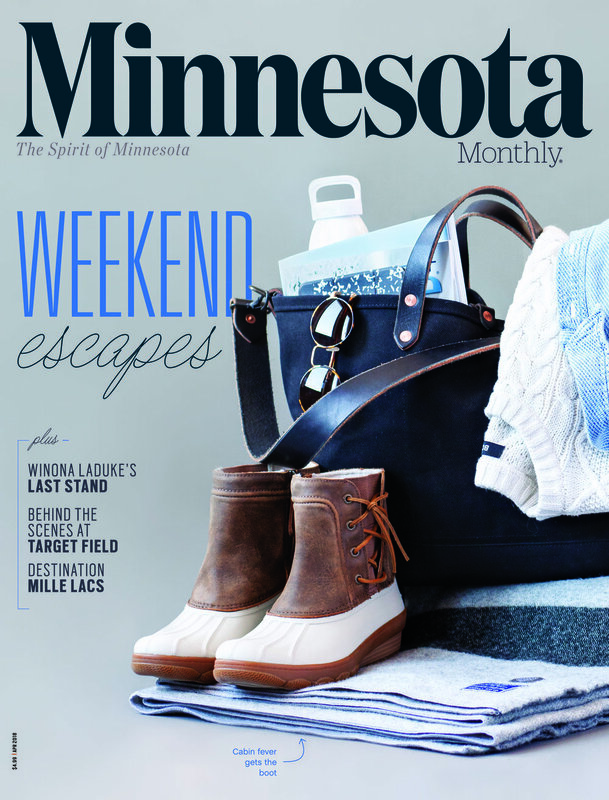 It's my pleasure to introduce readers to "The Goods" each month featuring Minnesota and regionally-made products that celebrate the modern maker movement and bring style and flavor to our lives. The Collective highlights makers, designers and artists that make our homes more stylish. 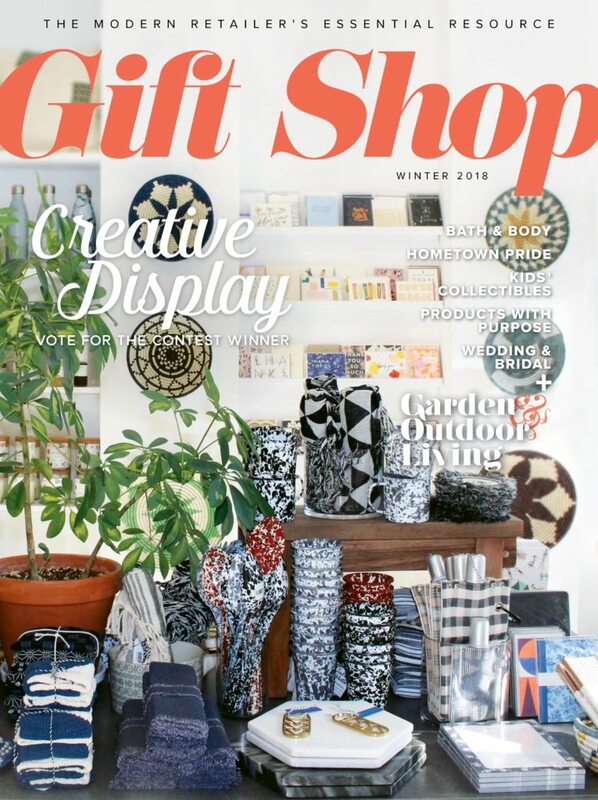 Each maker has a story behind the goods they craft and I get to share their story in each issue. Top tips for building a retail brand story that sells.